The Sotheby’s International Realty® brand’s rich history goes back to 1744, when the venerable Sotheby's Auction House was established. The Auction House founded the brand in 1976 to service the real estate needs of the most prestigious clientele in the world. The collaboration between auction and realty employs a combination of unique and exclusive marketing efforts that provide targeted exposure to a coveted and influential audience. 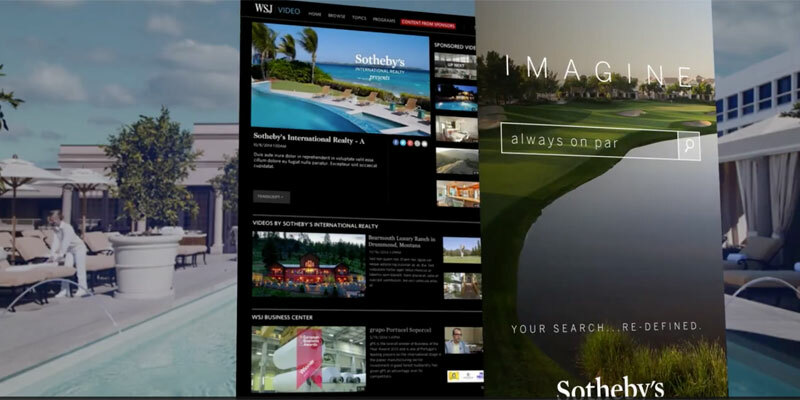 Its relationships with hand-selected media powerhouses help deliver over 1 billion media impressions for the Sotheby’s International Realty brand, an unparalleled online presence providing maximum exposure for our listings. Island Sotheby’s International Realty is a locally owned real estate brokerage, serving Maui with over 50 agents in 3 offices located across the island: Upcountry, Wailea and West Maui. A leader in the Maui luxury real estate market, Island Sotheby's International Realty is known for its dedicated and experienced real estate professionals. A part of the Sotheby’s International Realty network, its online and international reach is unmatched by any local firm. Find out what the power and the extraordinary reach of the Sotheby's International Realty brand can do for you. Please list any additional amenities and features that make your property special. I'll get back to you with a customized market analysis. I consent to receiving emails containing real estate related information from Courtney M. Brown. I understand that I can unsubscribe at any time. Thinking of buying or selling a property on Maui? Contact me with any questions or for additional information on Island Sotheby's International Realty listings, the Maui real estate market, and the island in general.